We offer service day, night, weekends, and holidays on all makes and models. 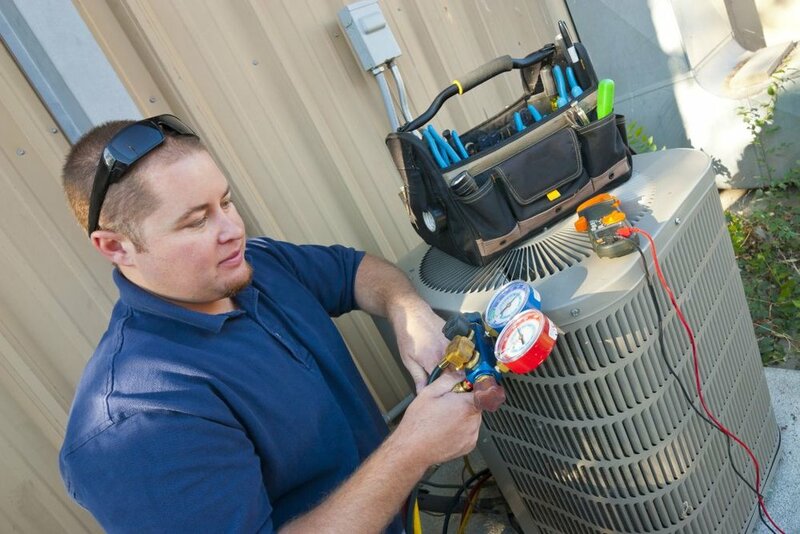 All service repair pricing is Flat Rate Pricing – the quoted price covers the part, labor/installation, tax, and our knowledge. We stock a large assortment of universal parts on our vans and we offer great rates on O.E.M. (original equipment manufactured) parts. We offer a 2-year Warrantyon parts & repairs. Financing is available for larger repairs. Our technicians are focused on quality work and are compensated accordingly (they are paid hourly with quality check bonuses). We charge a $79 diagnostic fee. There is a $40 fee for after-hours service (Monday – Saturday). There is an $80 fee for Sunday and Holiday service. Single Cleaning Service: ($99) Recommended during the Warranty Phase and includes cleaning, maintenance, & a safety inspection of the unit (performed once during the year for one unit, either cooling or heating). Additional $50 charge for Fuel Oil. Dual Cleaning Service: ($198) Recommended during the Warranty Phase & includes cleaning, maintenance, & a safety inspection of the unit (performed twice during the year, once for the cooling system & once for the heating system). Additional $50 charge for Fuel Oil. 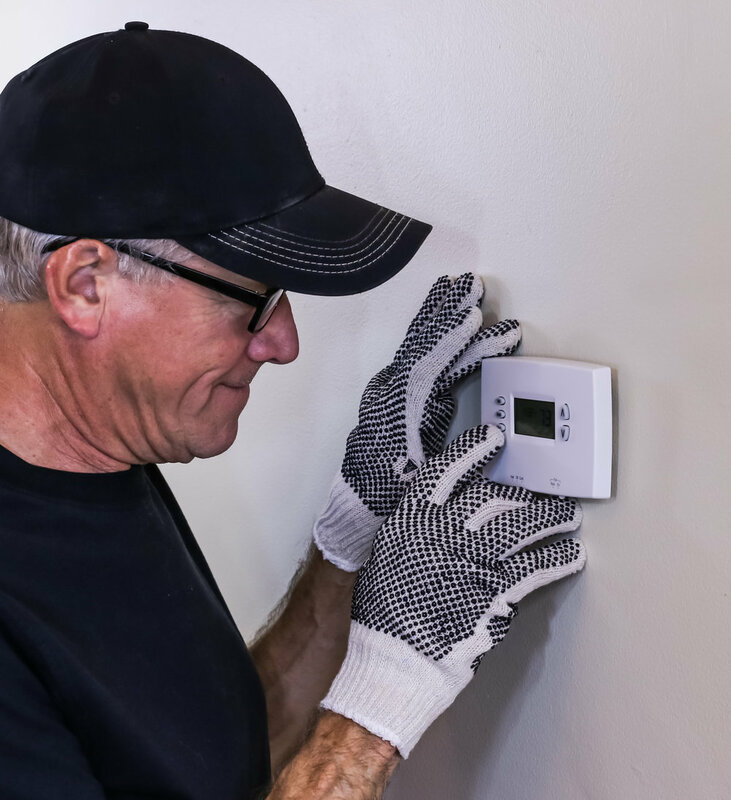 Priority Dual Cleaning Service: ($249) Recommended after the warranty phase has expired; includes cleaning, maintenance, & a safety inspection of the unit (performed twice throughout the year, once for the cooling system & once for heating system). 20% Discount on any repairs, 50% Off on after hours fees, & priority service scheduling. Additional $50 charge for Fuel Oil. 5% Discountfor 2 or more home systems. Manufactured in the United States, best warranties, and guaranteed customer satisfaction. Respect for your Home. We promise to keep it clean. Best Standard Warranties: limited 10-year Parts and Labor Warranty on equipment, 2-year Labor Warranty on the installation. Installation Referral Program: Receive a $100 pre-paid credit card for a furnace or AC installation or receive a $200 pre-paid credit card for a complete system. Will filter be changed during cleaning service? ADD $240 FOR FOUR FILTER CHANGES PER YEAR – TWO DURING CLEANING SERVICES AND TWO AT SAFETY INSPECTION.